Virtual Server Rental | VPS Rental in Chennai, Bangalore, Hyderabad. 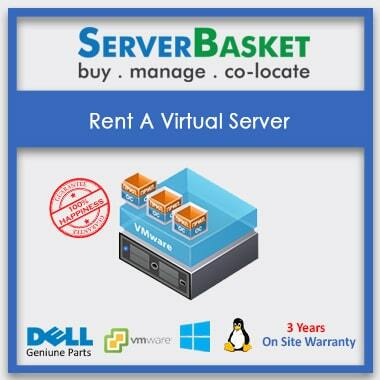 Virtual Server Rental is the high-performance rental server for small and large organizations with fast service implementations at discount price. 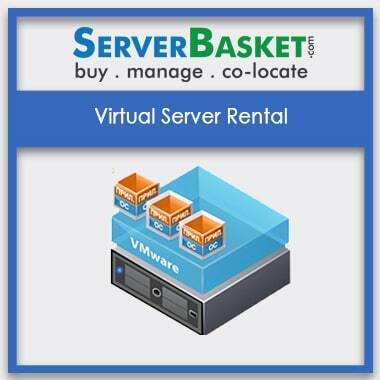 By using virtual server rental the user is guaranteed with all the resources to manage his services. We provide high-security standards, the VPS (Virtual Private Server) comes with one of the operating systems like windows or Linux. Lowest price guarantee, 24×7 support, instant delivery. We provide server delivery across India like Hyderabad, Bangalore, Chennai, Delhi, Pune, and Kolkata. Why late?? 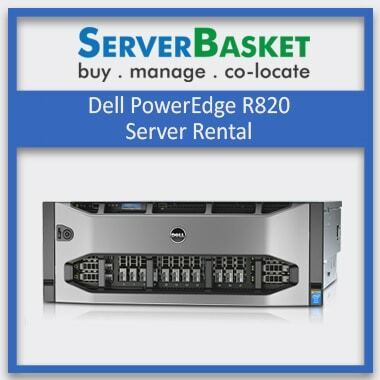 Order Server rental in India at affordable price compare to all server dealers. We accept online payment, Debit/Credit card, and EMI option available. Is there any rental Agreement to rent a server? There is no any rental agreement for server on rent. Do you charge any amount before renting a server? 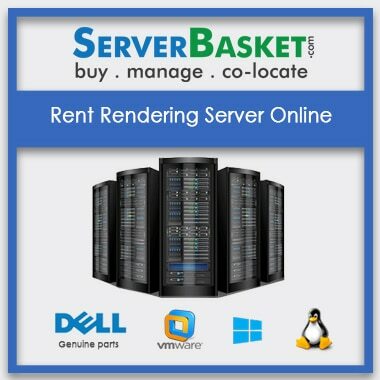 No need to pay any amount in advance before renting a server. Is renting server delivered to Gurgaon location? 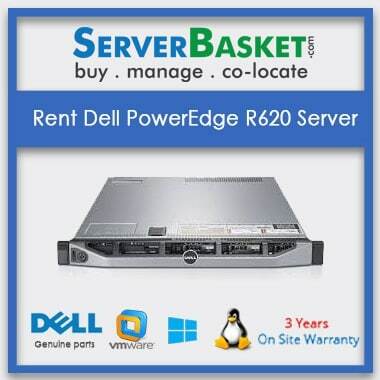 Yes, We deliver the rental server to Gurgaon location. Instant shipping is done in Major cities like Hyderabad, Bangalore, Mumbai, Chennai, Pune, Delhi, Vizag, Maharastra.